Some time ago, Sony asked fans to suggest a name for the upcoming ModNation Racers Vita over at the PlayStation Blog. Sony has now picked a title, and it sounds pretty good. 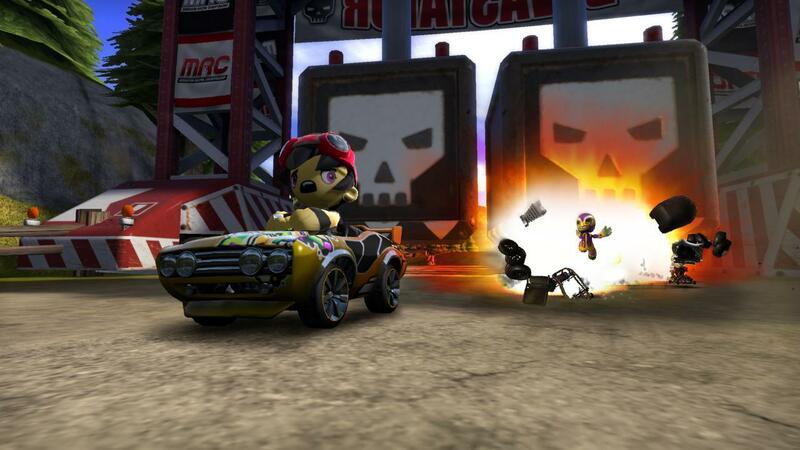 The game will be called ModNation Racers: Road Trip. PS Vita releases in Japan on December 17 and early next year in US and Europe.